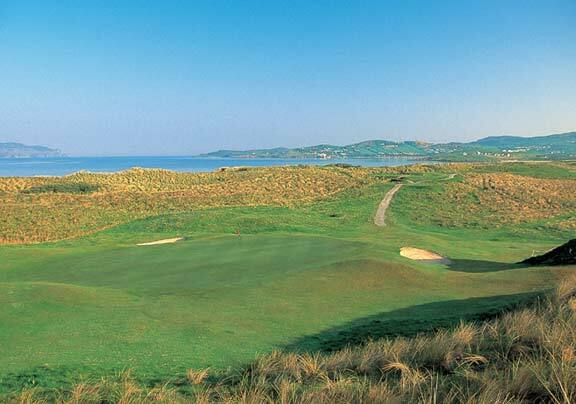 Designed by Old Tom Morris and updated by Harry Vardon, the Old Course at Rosapenna Golf Club is a treat for golfers of all levels. 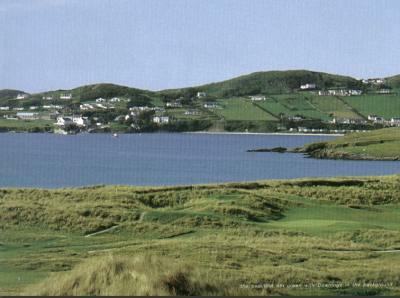 The first ten holes follow along the beach at Sheephaven Bay and the final eight head inland and uphill providing scenic views of the surrounding landscape. The course is shorter than the newer Sandy Hills Course, making it a fair challenge for golfers of moderate skill.